Python is a powerful, flexible language that is easy to learn, easy to use, and has powerful libraries for data (including big data) manipulation and analysis. According to the TIOBE index, Python is the 4th most popular programming language out of 100. Python’s popularity as a beginner-friendly programming language has allowed it to replace Java as the most popular introductory language at 39 top U.S. universities. The rise of big data has created a large demand for Python developers as data scientists, since Python can be easily integrated into web applications to carry out tasks that require machine learning, deep learning and artificial intelligence. For example: Google, Dropbox, Pinterest, Instagram and Reddit were all built with Python. The Visual Intro to Python course is an excellent visual introduction to the Python programming language. Students will learn fundamental concepts like for-loop, variables, functions, conditions, Boolean expressions, the while-loop, and lists. Students will also learn Python code syntax, formatting and debugging. Additionally, students will draw geometrical patterns and harness fundamental geometry, including angles, lengths, polygons, circles and arcs. The Visual Intro to Python course consists of elements of robotics and engineering. Students will write robotics algorithms using LIDAR and color sensors, which are foundations of autonomous robots and transportation. 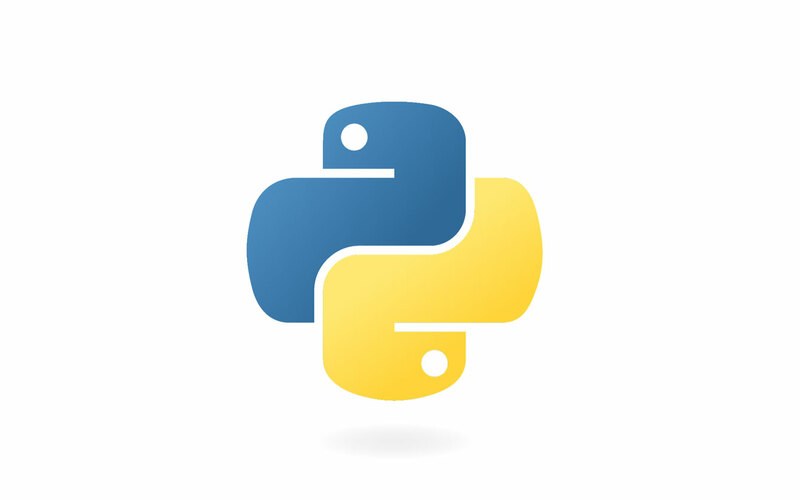 While the Visual Intro to Python course uses simple logic and is designed to be visual and fun, the programs are written in full Python syntax. This approach demands that students pay more attention to important details, such as colons, decimal points and parentheses. Such details often cause frustration for beginners, so it is therefore recommended that students take the Karel Coding course prior to Visual Intro to Python. Real, typed code from the first level of every course. Students of all levels learn real programming language with proper syntax and structure. No previous experience is required. Game-based and self-paced learning form the player’s journey, including well-designed puzzles and opportunities to tackle challenges with confidence. Ability to import any public Python libraries and projects. Works with most 3D printers and laser cutters (exports projects into STL files). Free App to create projects. Aligned with Common Core Math Content and Practice Standards, Next Generation Science Standards (NGSS), Crosscutting Concepts, Science & Engineering Practice (SEP) and Disciplinary Core Ideas (DCI) with an emphasis on Engineering Design, and CSTA/CSforAll Computer Science Standards. 120 Levels, 15 Quizzes and Projects. Up to 50 hours of course materials. This pendant that you have seen in the Harry Potter movie consists of an equilateral triangle, a circle, and one straight line. Triquetra is an ancient Celtic pendant that is extremely popular due to its magical beauty. It consists of three 180-degree arcs. This design, called the Vortex, is made by repetitively moving the Turtle forward and turning to the left. The angle remains the same, but the length of the lines gets shorter in each cycle of the loop. In the early days of Ireland, the Druids thought that four-leaf clovers offered magical protection, and warded off bad luck. And it was true, by the way. This is another ancient Celtic symbol which was already present in the astronomical calendar at the famous megalithic tomb of Newgrange in Ireland around 3200 BC. It symbolizes progress or something that is in constant motion. This is another axially symmetric 3D solid obtained by revolving a contour about the Y axis. Revolving the turtle’s trace about the Y axis can also be used to create rotational surfaces and shells. your own barcode writer and reader. programs to simulate the operation of autonomous cars. The Visual Intro to Python course is divided into three units. Each unit consist of five sections which include several game levels and creative projects. That’s a total of 120 levels and 15 quizzes and creative projects! A PDF textbook is included with the Visual Intro to Python course. The textbook provides more detailed explanations of concepts as well as additional examples and descriptions of good programming practices. Access rich resources to help you implement NCLab seamlessly into your classroom—including Slide Shows, Lesson Plans, Assessments, Pacing Guides, Standards Maps, Classroom Admin Screens, and Professional Development.